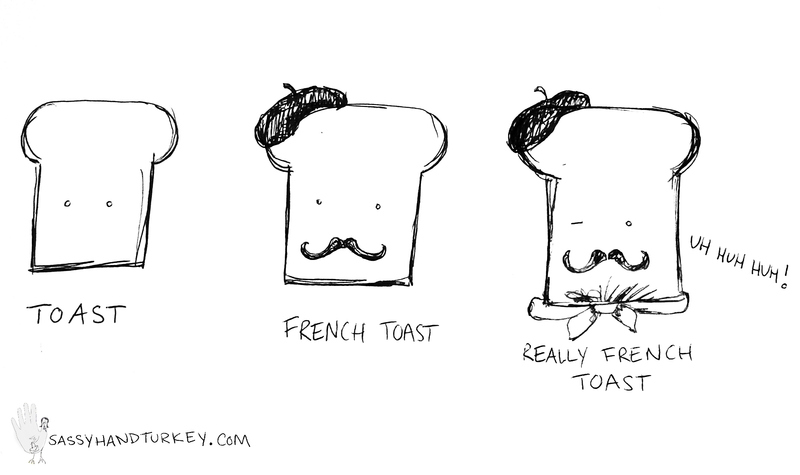 You’re the toast of the town! You could draw that one too. I’d love to see your Texas toast.